Abtech offers a complete suite of managed IT services that can be customized to meet your needs. Abtech will monitor and manage your core IT systems. This frees up your time to focus on more important IT projects. This package includes full system monitoring and alerting. If an issue arises, we notify your staff of the problem and give them the option to remediate. It they don't have the time or the knowledge to fix the problem, they have the choice to ask Abtech to take over. Each contract includes a pool of hours to be used for Abtech remediation and projects. Abtech provides a complete monitoring, alerting and remediation service. Abtech will respond to all issues and attempt to find a solution. Desktop helpdesk services can be included in the package. Your business becomes more dependent on technology every day and managing your computer systems effectively can be a full time job. By partnering with Abtech Technologies for your Managed IT Services, you gain access to our investment in people, processes and technology round the clock. The Help Desk is the most basic form of managed service, and is often all it takes to solve your problem. Why take a chance surfing online forums for answers that are often wrong? 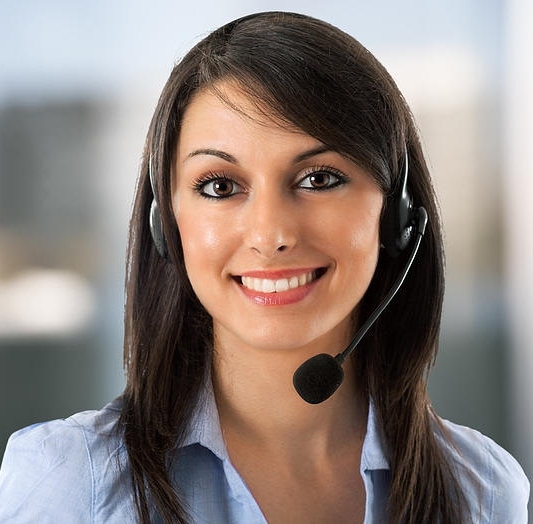 Abtech’s help desk is staffed by trained technicians who resolve problems quickly so your employees stay productive. We can provide remote support services to augment current in house staff as well as providing on-site services to fill gaps in current staffing models.